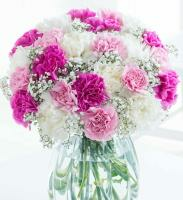 Welcome to Overseas Flower Delivery! - Send Flowers to Montenegro. 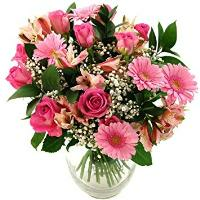 Overseas Flower Delivert is an online florist service that allows you to shop, purchase and deliver your flowers and gift baskets anywhere in Montenegro. 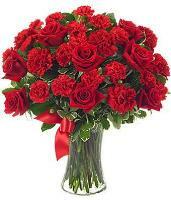 Overseas Flower Delivery also guarantees a reliable international flower delivery in Montenegro. 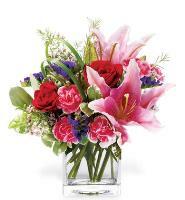 Search our online catalogue for a wide selection of elegant arrangements, bouquets, roses and plants. 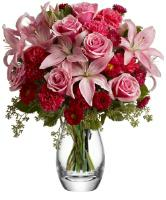 For a fast order and flower delivery, select by a special occasion, product or sentiment. 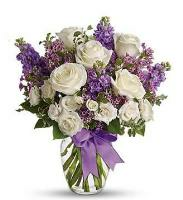 Our florists in Montenegro are committed to make your international flower delivery order their number 1 priority and bring satisfaction to you and your loved ones in Montenegro, so when you send flowers to Montenegro, you can rest assured of a best quality service. 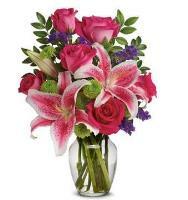 So when you send flowers through Overseas Flower Delivery, you know they'll love their flowers. 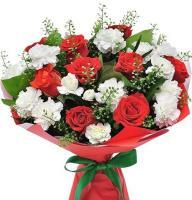 Send Flowers To Montenegro - Our online flower shop offers a Montenegro flower delivery and international flower delivery service. A local Montenegro florist makes sure that your flower order is delivered on time with high quality flowers, according to local customs. 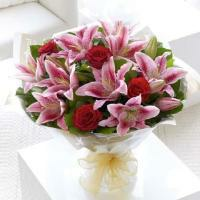 You can also choose to send flowers abroad, since we also handle international flower delivery. 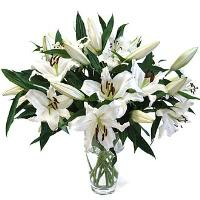 Next day flower delivery in Montenegro is available. 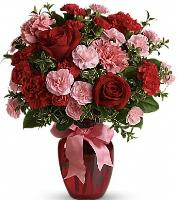 On the other hand our florists in Montenegro cannot do Same day flower delivery in Montenegro. 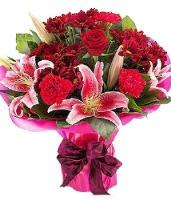 All our flower orders are transferred to the nearest florist for onward delivery as per requested date from our main Head Office in Montenegro. 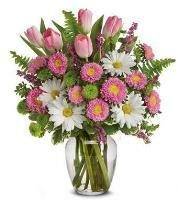 Please allow sufficient time for flower orders where there is a time zone difference. 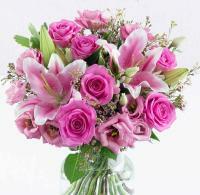 Flower deliveries on Sunday can not be guaranteed. 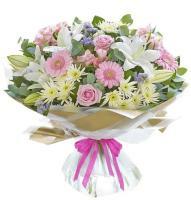 Such flower orders will be delivered the following Monday or the next day after the Public Holiday. 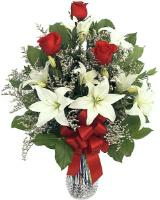 Christmas Flower Delivery in Montenegro - Overseas Flower Delivery offers Christmas flowers and Christmas gifts to Montenegro in a variety of price ranges. Our Christmas flowers and Christmas gifts are hand delivered by our local Montenegro florists to any address, local residence or hotel in Montenegro. 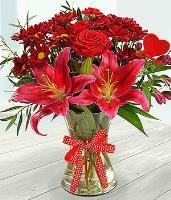 Send warm greetings with beautiful Christmas flowers, overseas to your loved ones in Montenegro. 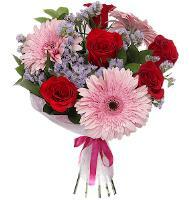 Mothers Day Flower Delivery in Montenegro - Using our online flower shop to send Mothers Day flowers in Montenegro is really simple. 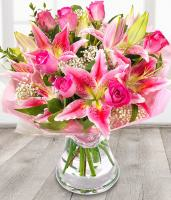 All you have to do is to search for your favourite Mothers Day flowers from our online catalogue, include every particular of the recipient for the delivery in Montenegro and the rest is up to our team. 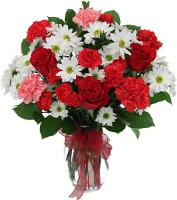 You dont have to worry, your mum will love our specially prepared Mothers Day bouquet, which will be hand delivered by our local florists in Montenegro. 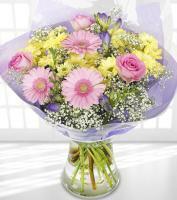 The last Guarantee date for Christmas, Valentines Day, International Womans Day and Mothers Day is 2 days before.